How Ometepe looks from way up. Ometepe Island is the largest volcanic island inside a fresh water lake in the world and formed by two volcanoes rising from Lake Nicaragua.Ometepe is rich in biodiversity and culture and a beauty unparalleled to many places in the world, boasting rich tropical forests, sandy beaches and magnificent views of the volcanoes. 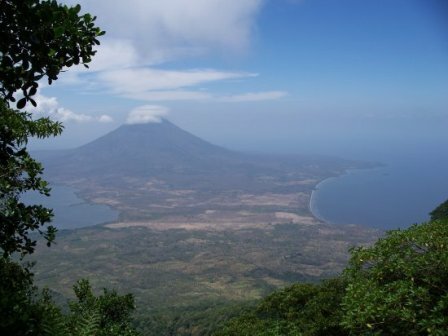 Eco tourism is being promoted by the Nicaraguan tourism department (INTUR) and current estimates have about 60,000 visitors to the island every year. 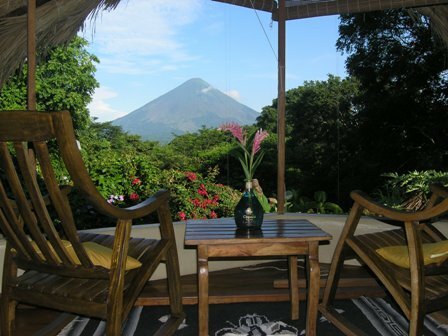 Finca del Sol is located in one of the hottest tourist spots on Ometepe Island with 83 meters of road access and million dollar views of Volcano Conception, where the weather is lovely most of the year and the scenery can be classified as idyllic. 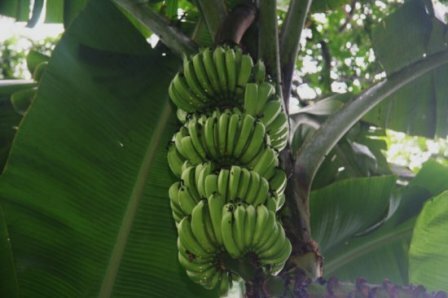 The winding paths take you through gardens where you will find orchids, organic garden, goat and sheep pasture land and tropically forested areas full of a variety of lush flora and fauna. The Santa Cruz beach is a stones throw away with a sandy bottom making swimming here a nice option, and hiking in the dry forest is not to be missed! The tropical dry forest is home to howler monkeys, squirrels, rabbits, iguanas, many types of birds and butterflies. 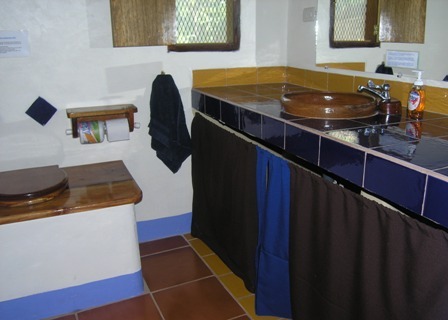 Comfortable bungalow rentals with quality service have allowed the current owners to live a semi retired lifestyle for many years. Included in sale are 3400 square feet of buildings + contents + vehicle + boat and trailer + goodwill + 12.50 acres of land. This is a perfect turnkey business requiring very little hands on experience, where you can increase your revenue and live a semi retired lifestyle. 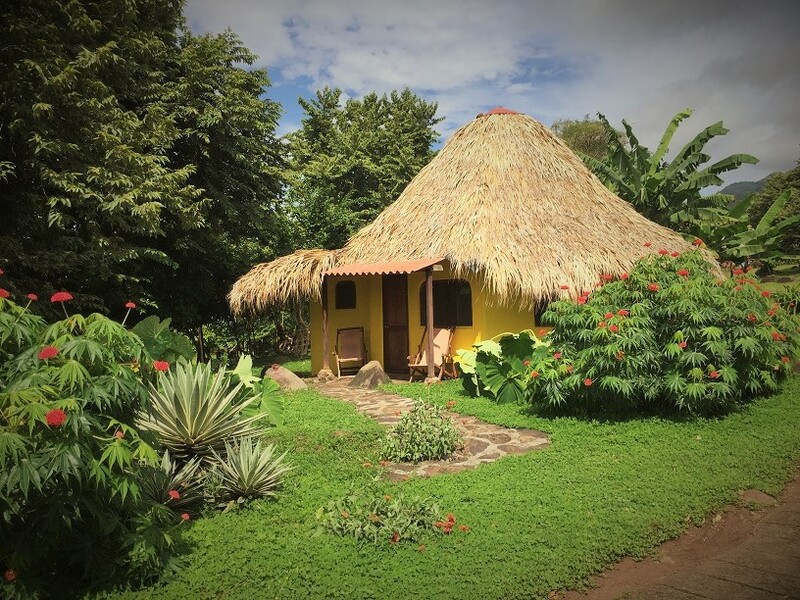 Finca del Sol Eco lodge has a proven track record, customer base and all the online marketing including reservation processes have been streamlined and done for you. A 72% year round occupancy, ROI 25% and 70% profit margin with lots of room for expansion make this the winning business you have been searching for. Start making profits immediately. Investment potential :The land is currently divided into 2 large lots with one having 3 bungalow rentals, + and the other lot has an organic farm with many fruit trees and a 2 story bungalow (where the current owner resides) with a separate kitchen. These buildings can easily be turned into another 3 rental units. The land has a possibility to subdivide and sell commercial lots while keeping the Eco lodge beautiful and intact. Nicaraguan property prices are still low enough to yield a high enough return over time and there are no restrictions on foreign nationals acquiring real estate in Nicaragua. It is the safest country with one of the fastest growing economies in Latin America. The current owners are looking to return to Canada due to family issues. No financing. Clear title. Priced to sell . 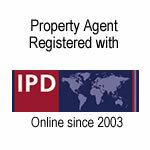 Complete an Enquiry form today to arrange a showing! This property has been viewed 828 times.